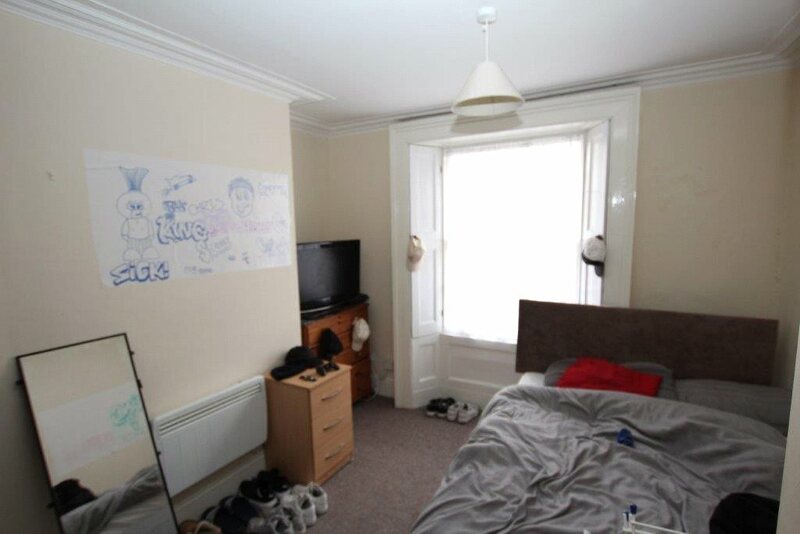 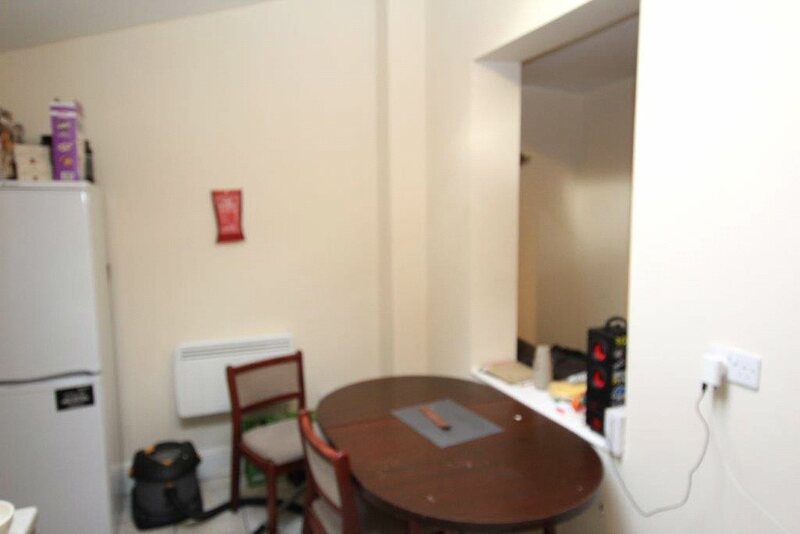 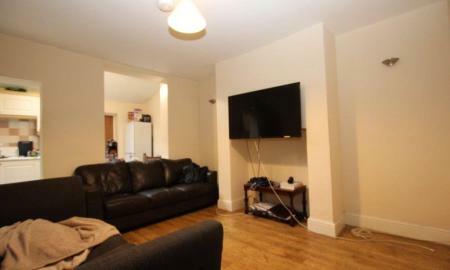 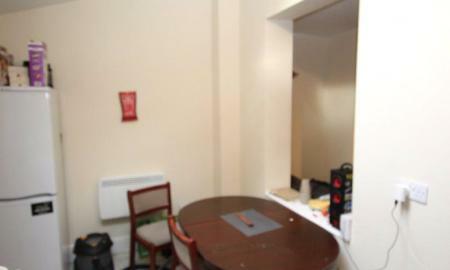 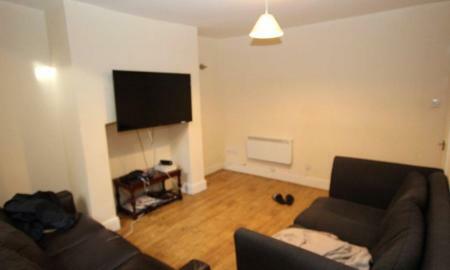 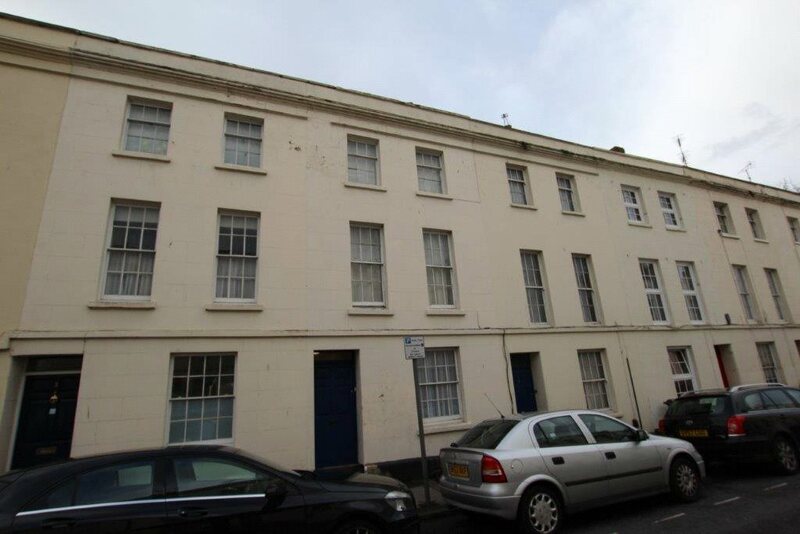 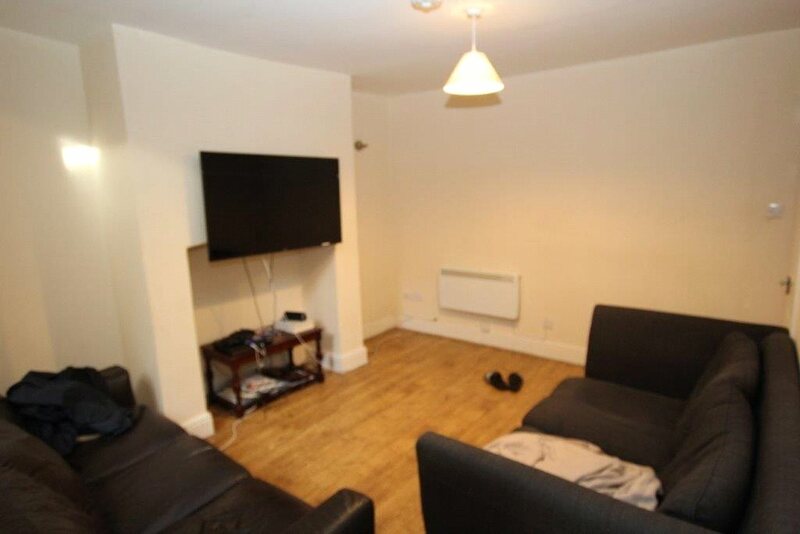 Available for September 2019 is this five-bedroom, furnished STUDENT PROPERTY. 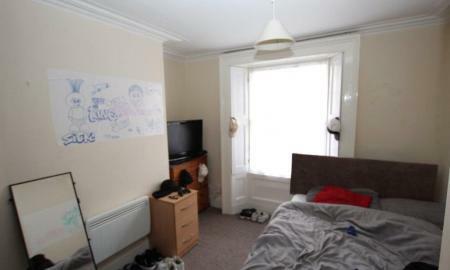 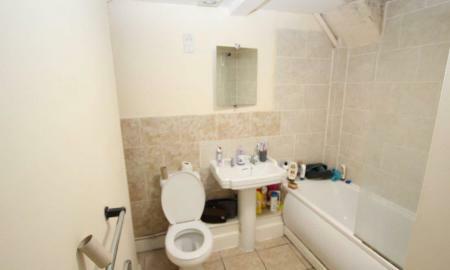 The property is situated on Oxford Street, within walking distance to the City Centre and University of Gloucestershire Oxstalls Campus. 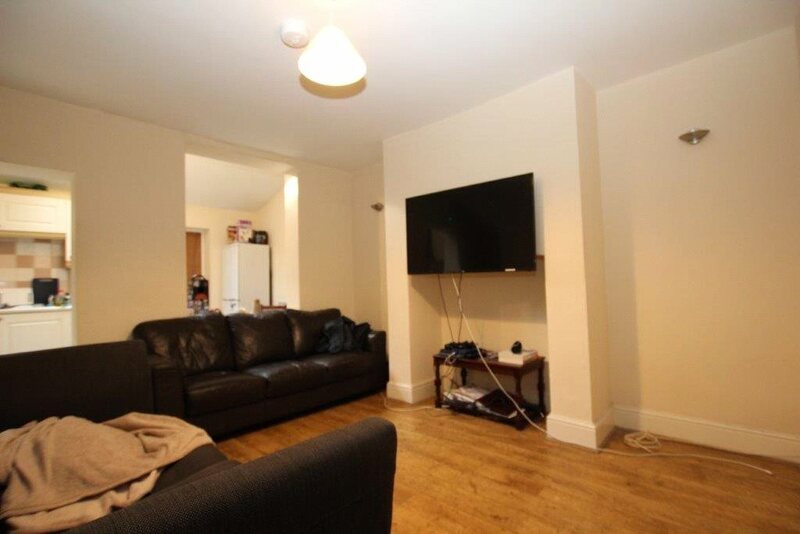 The property is conveniently located for students studying at Hartpury too. 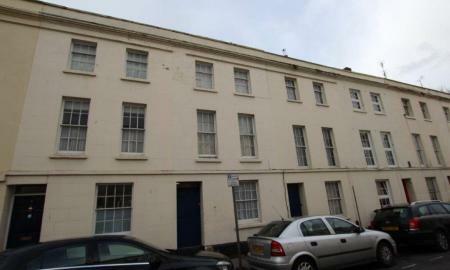 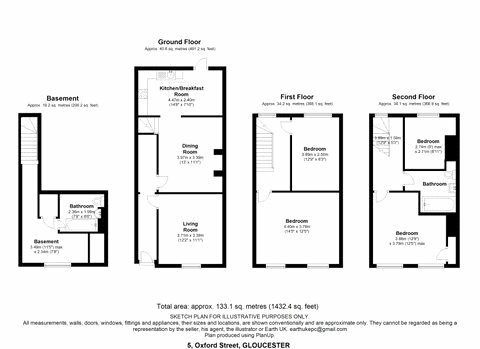 Comprising of five-bedrooms, one bathroom, one shower room, a communal kitchen-diner and lounge. 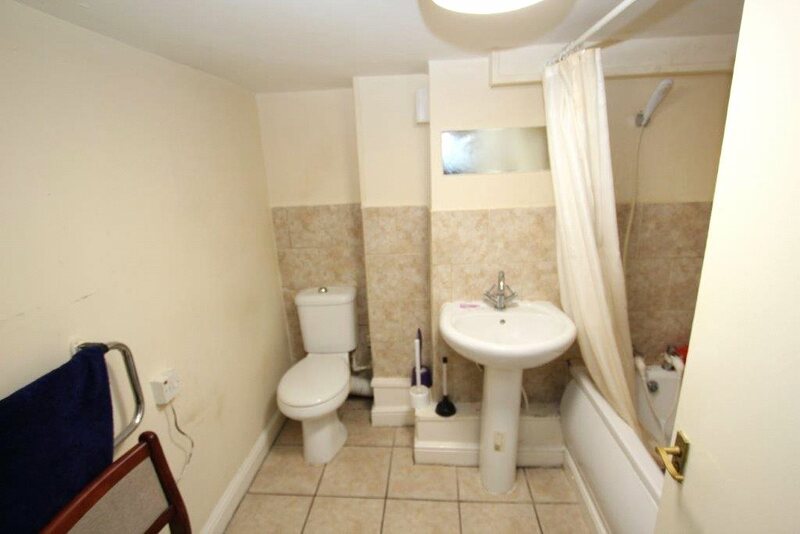 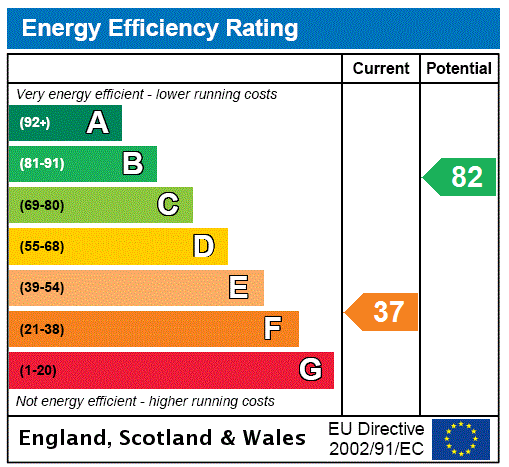 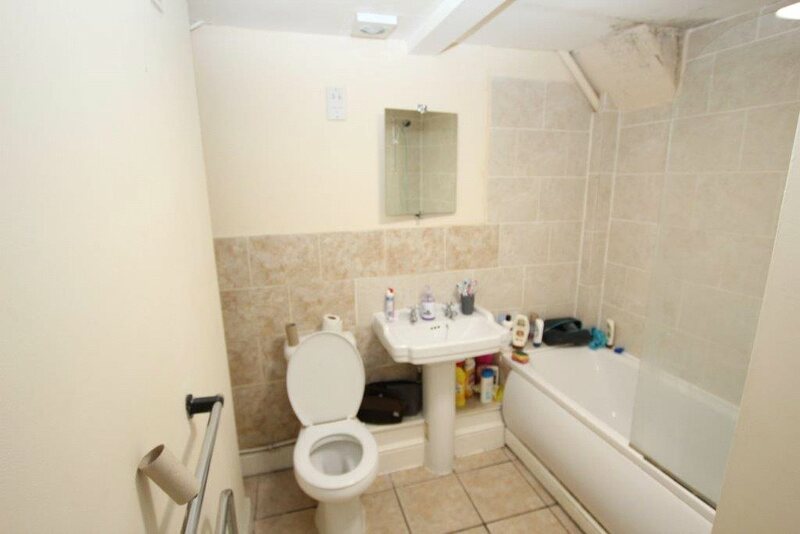 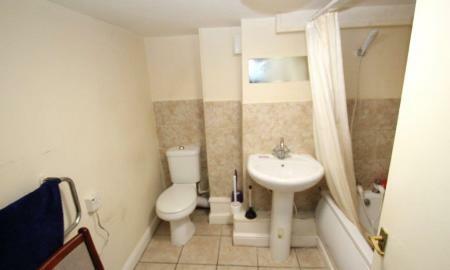 The property is furnished throughout and inclusive of bills.